A Lenten sod turning ceremony for a new water feature in the back garden of St. Aidan of the Wood Parish Church goes utterly pear-shaped when the upturned soil reveals a human skeleton. With Berdie Elliott at the helm, the whole of Aidan Kirkwood digs into the mystery. When the bones held life, just who was this person? Who is the mysterious contessa who arrives on the garden scene? And what does the young and beautiful Robin Derbyshire's wedding have to do with the grave? 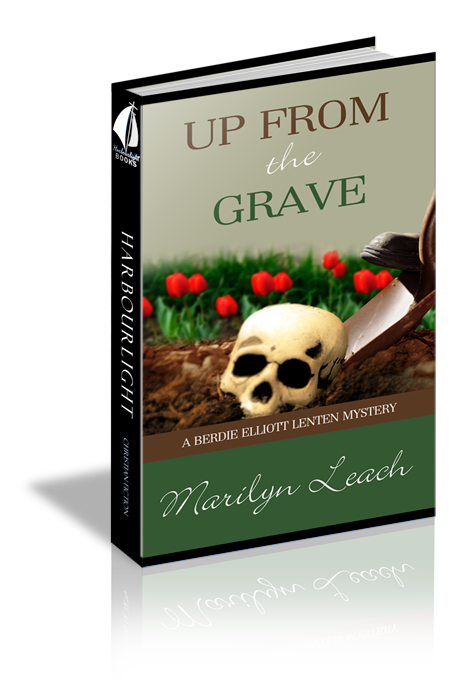 Unearth the answers in this fun spring romp.